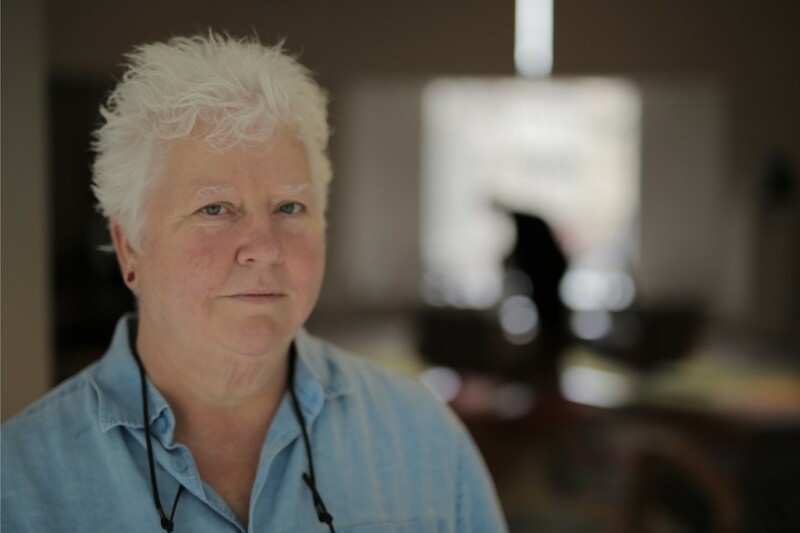 Dubbed the Queen of Crime, Val McDermid has sold over 15 million books worldwide and has been translated into 40 languages. We are thrilled to announce that joining Val on stage at this years Theakston Old Peculier Crime Writing Festival will be Scotland’s First Minister, Nicola Sturgeon. Val is perhaps best-known for her Wire in the Blood series, featuring clinical psychologist Dr Tony Hill and DCI Carol Jordan, which was adapted for the highly successful television drama starring Robson Green. She has written three other series: private detective Kate Brannigan, journalist Lindsay Gordon and, most recently, cold case detective Karen Pirie. She has also published several award-winning standalone novels, two books of non-fiction, two short story collections and a children’s picture book, My Granny is a Pirate. Nicola Sturgeon is Scotland’s First Minister. She is a self-confessed bookworm and celebrated World Book Day 2016 by launching a competition for children aimed at nurturing a lifelong love of books. With much of her days spent dealing with governmental issues, the First Minister still finds time to express her passionate support for reading, from visiting schools and libraries to interviewing high-profile authors and regularly sharing her personal book recommendations on Twitter. The Theakston Old Peculier Crime Writing Festival will take place at the Old Swan Hotel, Harrogate 18-21 July 2019. Special Guests already announced include Belinda Bauer, MC Beaton, Harlan Coben, Jeffery Deaver, Eva Dolan, Erin Kelly, Stuart MacBride, Val McDermid, Jo Nesbo, James Patterson, Ian Rankin, Nicola Sturgeon and this year’s programming chair Mari Hannah, with more stellar names to be announced over the coming weeks! Weekend Break Packages are now available.